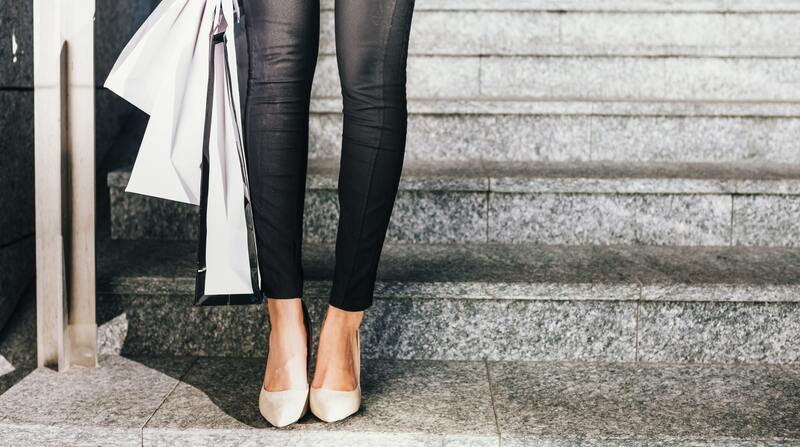 As a female sports podiatrist based in Sydney's CBD, high heel-related ailments including painful feet and legs are common reasons for consultation. Women regularly express the dilemma of function versus fashion, be it for work or a special event. What causes high heel pain? Strengthening your ankle stabilisation musculature will reduce muscle fatigue, allowing you to stand and dance in your favourite heels for longer. • While barefoot, raise up onto the balls of the feet, keeping your weight predominately over the first and second toes (not letting the foot roll outwards). • Hold this for 30 seconds, standing still or practising walking around in this position. There are also some choices you can make about the high heels themselves. A high heel with a platform sole will provide more comfort, due to the greater distance between the forefoot and ground (also reducing the heel pitch) and is usually manufactured from a material other than leather. Find a Medibank Members' Choice podiatrist.